If you would like to receive our free quarterly ezine Starlight Journal by email once every three months, please feel free to sign up for our Email Newsletter (left side of this page). 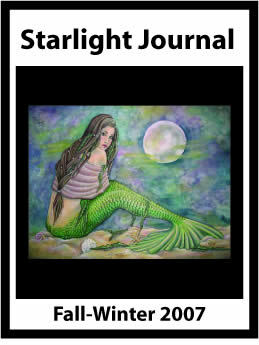 See all the Starlight Journal Newsletter Issues, with multitudes of articles and poetry, this includes the current issue. These are all the articles and entries in the Starlight Journal since 2003 up to now! Christine Breese offers free video satsangs online through Youtube and other video hosting services. You are welcome to feature them on your own website if you like, or simply listen, watch and enjoy! If you would like transcripts of the talks, go to Christine Breese's Video Transcripts site. 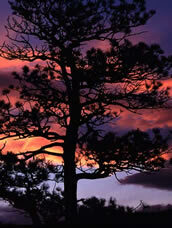 Starlight Journal is a free metaphysical newsletter, magazine, and ezine. 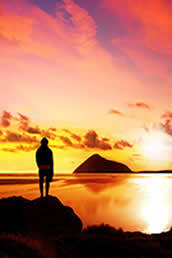 Spiritual article, poetry, poems, and art. You will fine a metaphysical self help article, spiritual article, poetry, poems and art that will somehow help you on your spiritual path. This is our free gift to you from UMS. 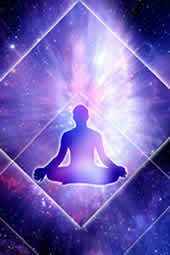 A new age magazine like Starlight Journal contains new age articles on yoga, spiritual growth and meditation. 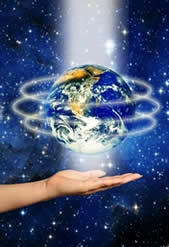 This newsletter has spiritual news from many a metaphysical writer in the new age genre. Like Yoga Journal, Body Mind Spirit and Yogi Times, Starlight Journal strives to deliver useful metaphysics articles that can assist you on your spiritual path to ascension. 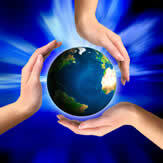 Visit Starlight Journal for blogs, newsletter, and forums on spiritual subjects. 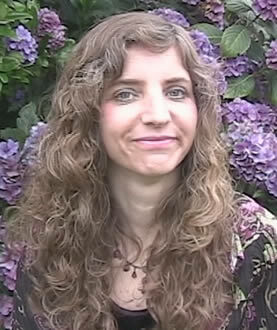 Visit the Metaphysical Sciences youtube channel to view free video satsangs with Christine Breese. 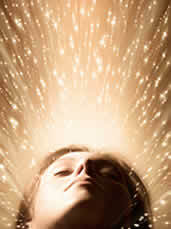 Visit Metaphysical Articles to read about consciousness and awakening. Read more articles at Wisdom of the Heart Church.